Grain itself is rich in vegetable protein, low fat content, rich in complex carbohydrates, including dietary fiber. Polysaccharide is a soluble dietary fiber with biological activity, which can effectively reduce serum and plasma cholesterol and postprandial blood sugar levels. Therefore, it has health care function for patients with diabetes and hyperlipidemia. Breakfast cereals also contain many important trace elements, such as VB and iron, and most trace elements are fortified with calcium and VD. Breakfast cereals are often eaten with milk, which provides rich animal protein, VA, riboflavin, VB12, calcium, zinc and other trace elements. Breakfast cereals are therefore good for girls, pregnant women and iron deficient old people. In addition, in order to improve nutritional value, breakfast cereals will be added some oil seed protein, such as soybean powder or peanut powder. Studies have found that soy protein intake can reduce blood total cholesterol, low density lipoprotein and triglyceride levels. Therefore, adding soy protein to breakfast cereal is healthier. In daily life, regular breakfast cereals are effective for weight control, heart disease and diabetes. Domestic research on breakfast cereals started relatively late, until recently it gradually became a research hotspot. Most scholars focus on the optimization of processing technology for different ingredients of breakfast cereal. The effects of processing parameters such as corn flour content, moisture content, barrel temperature and screw speed on the quality of breakfast cereals were studied. The sensory evaluation, extrusion degree and gelatinization degree were taken as the objectives to obtain the optimum processing parameters: 82% corn flour content in raw materials, 16.8% moisture content in raw materials and 16% extrusion temperature. 1 C, screw speed 112R / min. 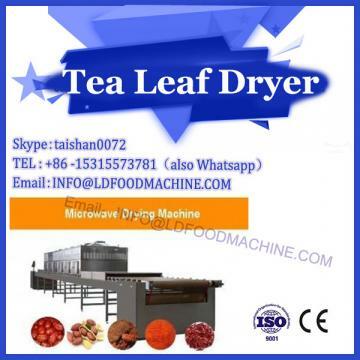 With corn flour, rice flour, wheat flour, oat flour and defatted soybean flour as the main raw materials, the technological parameters such as material moisture, twin screw extrusion chamber temperature, screw speed, feed rate and calcium carbonate content were studied. 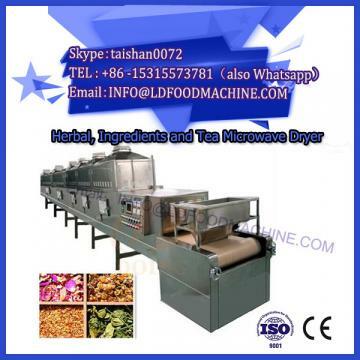 The results show that the optimum parameters of DS56-III twin screw extruder are as follows: extrusion chamber temperature 150-160 C, material moisture 16%-17%, screw speed 300-600 r/min, feed rate 120-150 kg/h, calcium carbonate addition 0.1. % to 0.3%. The texture characteristics of breakfast cereal are further studied. With helical speed, temperature in zone III and feed moisture as independent variables, and brittleness, brittleness, iodine value, peroxide value and comprehensive index as dependent variables, the internal relationship and interaction among extrusion parameters were studied, and the optimal extrusion parameters of breakfast cereals were determined. At the same time, the effects of sugar, salt and honey on texture properties of breakfast cereal were studied. The effects and mechanism of various colloids on texture properties of breakfast cereal during extrusion processing were discussed. In view of the lack of basic theory on water adsorption and brittleness change of breakfast cereals during immersion, the basic characteristics and models of water adsorption and brittleness change during immersion were studied. (1) In China, the public lacks a correct understanding of breakfast cereals, especially their rich nutritional value and significant functional value, and their publicity is insufficient. (2) Most of the breakfast cereal products on the market in our country are produced by well-known enterprises such as Nestle, Carrefour and Baoshi. Domestic enterprises only produce by some enterprises such as Zhongliang and Southern households. The huge market is monopolized by foreign enterprises and the price is not acceptable to the general public. (3) Breakfast cereals are usually eaten with milk, but when the weather is cold, most Chinese like to drink hot milk or soybean milk, which poses a challenge to the crispness of breakfast cereals. Whether breakfast cereals can still have good crispness in warm milk (40-50 C) and not paste immediately? Change. (4) Compared with developed countries, China's milk production and per capita share are relatively scarce, which limits the development of breakfast cereal industry to a certain extent. (5) China is rich in grain resources. It is rich in oats, corn, sorghum, millet, buckwheat and other grains. From the point of view of nutrition, breakfast cereals will be more inclined to compounding in the future. In addition, cereals lack the essential amino acid lysine, which can be added to legume proteins, such as soybeans and red beans, so that the composition of amino acids is more reasonable and conducive to absorption. (6) The sugar or salt content of traditional breakfast cereals is too high. In order to reduce the cost, some manufacturers use a lot of cheap dextrin, which makes the blood sugar of consumers rise quickly after eating, which is not conducive to health. In the future, some functional oligosaccharides and sugar alcohols will be used instead, which will not only give breakfast cereals a certain flavor, but also contribute to health. (7)At present, breakfast cereals are only made of cereals, and some dried fruits are sprayed on their surfaces at most. However, with the increasing demand of consumers, some fruits and vegetables can be filled in the interior of breakfast cereals in the future. 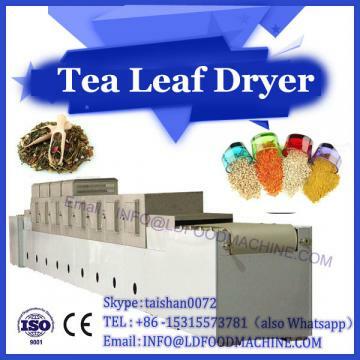 The cereals obtained can be eaten by microwave heating and enjoyed while eating breakfast cereals. With fruits and vegetables.